Extending Learning at Home with BrainPOP! Don’t Keep BrainPOP a Secret! 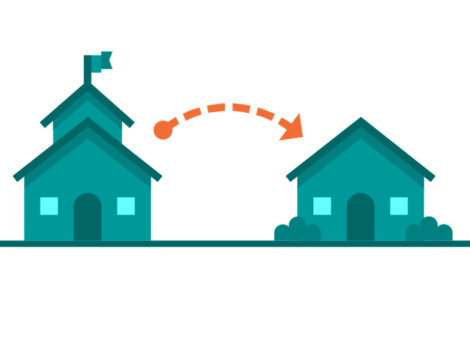 Summer Learning at Home with BrainPOP!